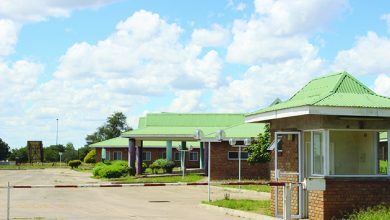 THE committee tasked to work towards the re-opening of Ekusileni Hospital has finally been given the green light to request for proposals from the nine shortlisted prospective investors. 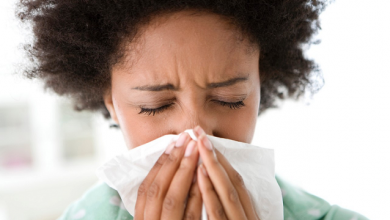 Matabeleland North provincial director Dr Nyasha Masuka, who chairs the committee, said the Ministry of Health and Child Care communicated that the proposals would pave way for the adjudication process. “We submitted our recommendations to the permanent secretary some time back and we recently got communication that we could request proposals. This will enable us to start a proper adjudication process according to the State Procurement Board regulations,” said Dr Masuka. 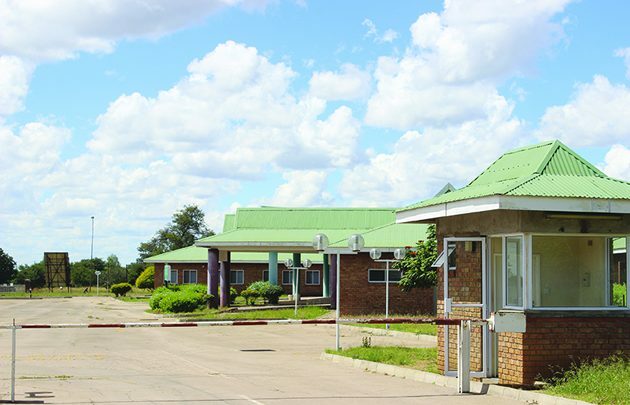 The call for proposals comes after Mpopoma-Pelandaba Constituency legislator Cde Joseph Tshuma urged Government to investigate reasons behind delays in opening the hospital. Contributing to debate in Parliament last week, a livid Cde Tshuma said there were companies willing to run the institution, but it seems there are elements bent on sabotaging Government efforts. 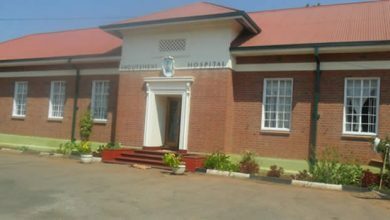 The hospital was built in 2001, operated for a few months and was subsequently shut down after it was discovered that the acquired equipment, worth millions of dollars, was obsolete. 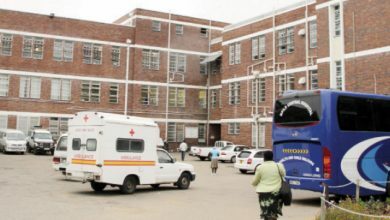 “I would like this to be put on record that this Ekusileni matter must be investigated because I am told that there are companies willing to open the hospital,” said Cde Tshuma. He challenged Government to prioritise Ekusileni just like other hospitals in the country. “The late Vice President Joshua Nkomo died and left it not functioning. “Another Vice President came in, Dr John Landa Nkomo and he died and it is still not functioning. Now, we have got another Vice President (Mphoko), should he die again and still it will not be functioning? How fair is that to the people of Bulawayo and Matabeleland. When they start talking you think they are being tribalistic, yet these are sincere issues that are there,” Cde Tshuma said.